U.S. stocks were trading higher Wednesday following better-than-expected profit reports from Goldman Sachs and Bank of America. Goldman Sachs revealed fourth-quarter profit of $2.32 billion or per share earnings of $6.04 on revenue of $8.08 billion. Analysts expected profit per share of $4.45 on revenue of $7.63 billion. Bank of America reported fourth-quarter earnings $7.3 billion or profit per share of 70 cents on revenue of $22.7 billion. Analysts expected profit per share of 63 cents on revenue of $22.39 billion. The Wednesday report on monthly retail sales will be delayed by the partial government shutdown. In Europe, London’s FTSE slipped 0.4 percent, Germany’s DAX added less than 0.1 percent and France’s CAC gained 0.2 percent. In Asian markets on Wednesday, China’s Shanghai Composite ended trading flat. Hong Kong’s Hang Seng finished the session up 0.27 percent. Japan’s Nikkei ended the day lower by 0.6 percent. 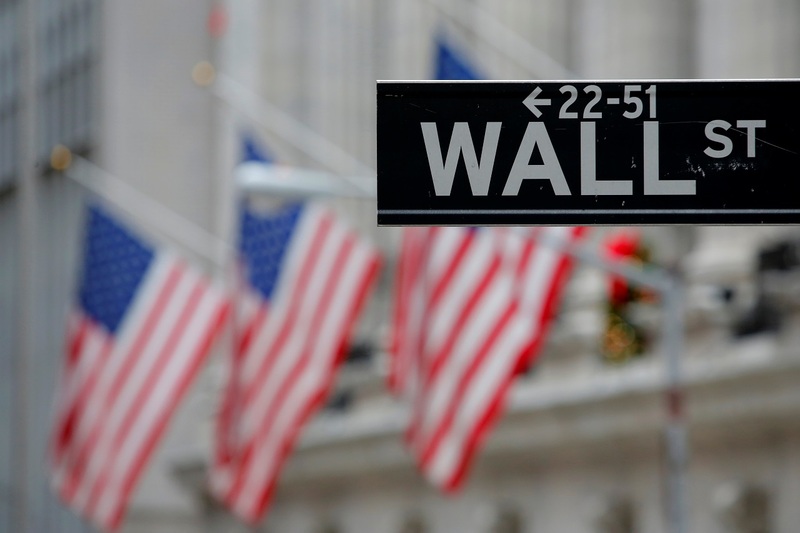 U.S. stocks closed higher Tuesday as rising shares of tech and biotech companies boosted major equity averages. Shares also got an boost early in the day’s trading session as the People’s Bank of China said it will increase efforts this year to stimulate its economy by improving credit availability for small companies and cut taxes. On the U.S. economic calendar, producer prices fell 0.2 percent last month after edging up 0.1 percent in November. New York manufacturers reported tepid growth in January as the pace of new orders and shipments slowed.